Most IT admins know what a pain it is to set up Active Directory user accounts, especially when you need to setup a corresponding 365 mailbox. Hopefully, this script is going to help you! I’m going to guide you though using Powershell to create an Active Directory account, with a licenced Office 365 mailbox (in a hybrid Exchange 2013 environment). 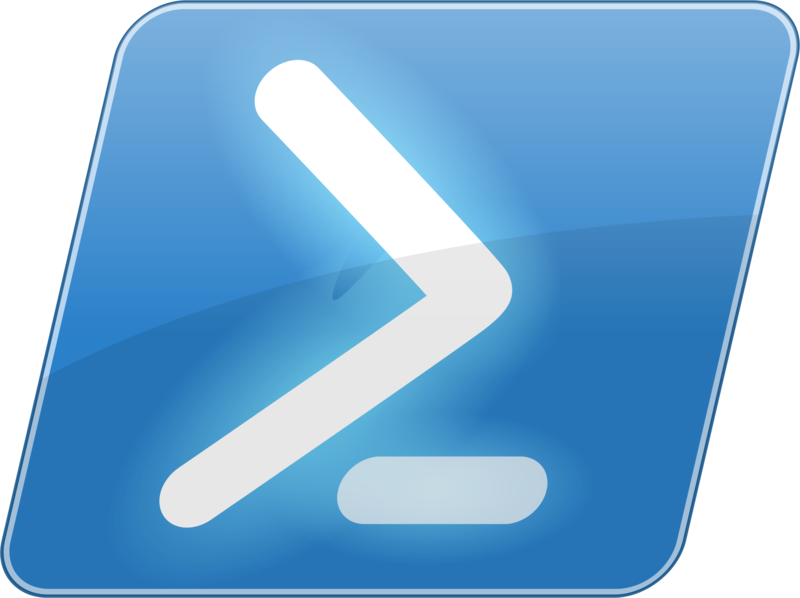 I’m assuming you’re executing this script from an Admin Powershell prompt, on a Domain joined PC (It maybe useful for you to run this script in Powershell ISE). Create an Active Directory user account + allow you to assign a user password (securely). Complete AD account details such as telephone number and address (useful if you are using my email signature script guide). Create an Office 365 mailbox (this script assumes that you are running in Exchange hybrid mode (i.e. your business also has an on Premise Exchange server). Turn on litigation hold enabled (for this to work, you will need the correct licences, ie: E3). Assign a 365 licence (I’m also assigning an ATP licence, Windows 10 licence and PowerBI standard licence).